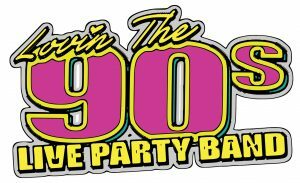 Westone Manor Hotel is pleased to announce Lovin’ The 90s live Band. 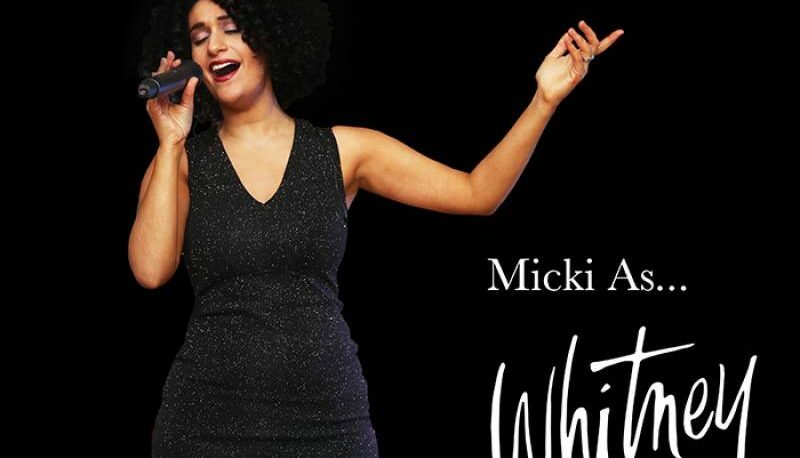 With a wide repertoire of songs they will guarantee a night to remember whilst taking you back on a nostalgic trip with very best songs from the 90’s in the most charismatic great sounding. The Live Show Part One x 60 mins and Part Two x 60 mins starting at 9.30pm, disco until 12.30am with food, drinks and snack available throughout the evening. Overnight accommodation available to ticket holders for a double or twin room at special rate of £60.00 including Full Breakfast, subject to availability. 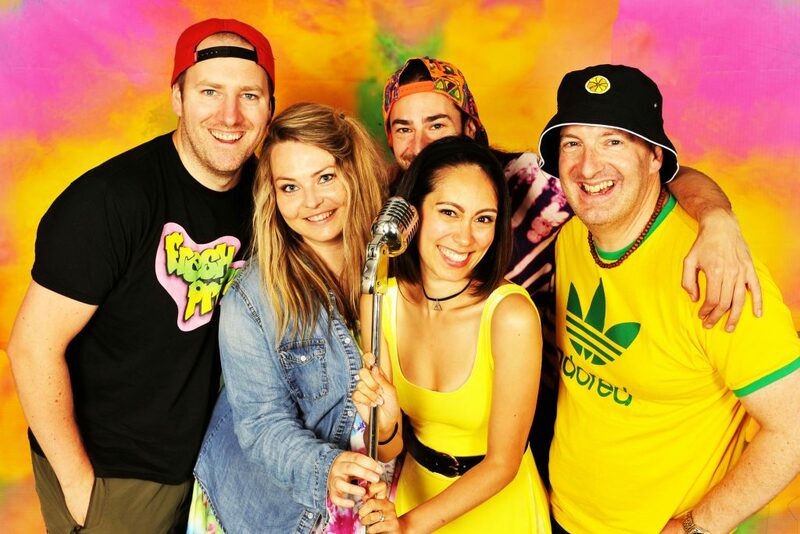 Lovin’ The 90s is a five-piece live band from Bromley, South East London and is made up from a regular team of talented musicians led by band leader Paul Andrews. The line-up features guitar, bass, drums and keyboards with a female lead vocalist and additional vocals from the rest of the band. The Band play live covers of high-energy party anthems from the 1990s such as club classics, pop anthems and sing-a-long rock. We know how to get a party started and keep everyone in the room dancing all night. The show features a lot of audience participation and is guaranteed to get everyone smiling and enjoying themselves. We will be serving up a sumptuous pre-show meal prior to our 90’s live show. Join us from 7pm where a glass of bubbly will be waiting for you to start your night off the right way. Take a look at our carefully curated menu which will be dished up by our talented chefs on the night. Please contact us with your meal pre-order following your reservation. Live Show & Dinner Package available to book from £80 per person.